Used Jeep Wrangler Review - 2007-2018 | What Car? 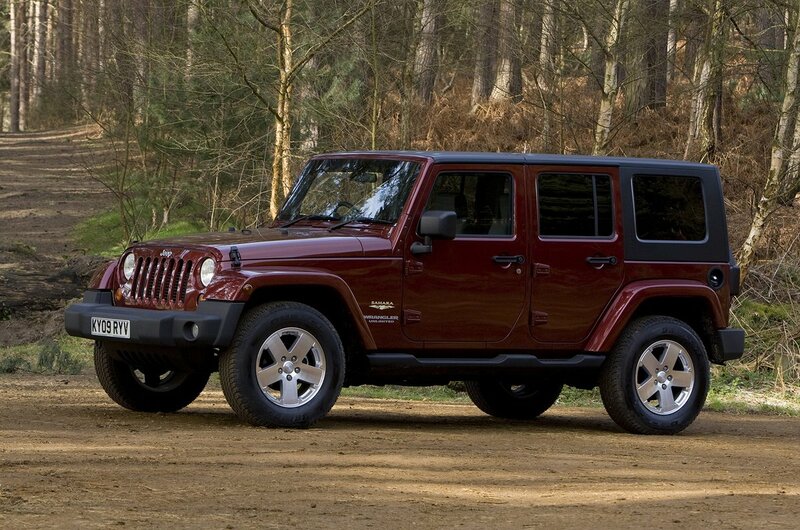 Which used Jeep Wrangler 4x4 should I buy? 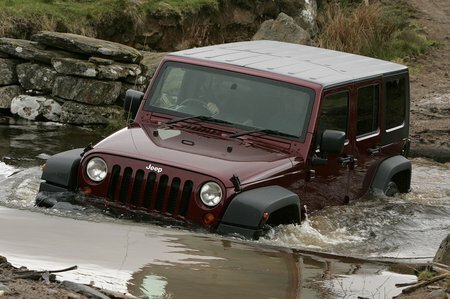 Depending upon what you need your Jeep will inluence which one you buy. If you want to do some serious off road driving, then you’ll need a Rubicon model and just have to live with its thirsty petrol engine. If you want something for mere posing, perhaps a cheaper two door Sport would suffice. In all other respects, the four-door Unlimited Sahara model at least comes with the basics to make the vehicle more useable on a daily basis, and it has the added practicality of proper doors to the rear seats and a respectable boot. 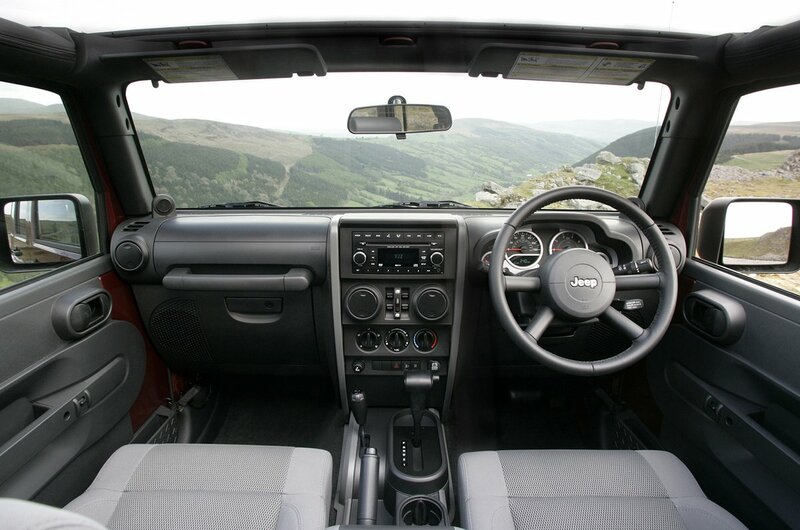 Overland spec models introduced after the facelift add leather upholstery, sat nav, heated front seats and a premium stereo system. However, no matter how many luxuries you shove onto a Wrangler, you’ll never turn it into a luxury vehicle. We’d suggest you save your money and go for a cheaper Sahara.